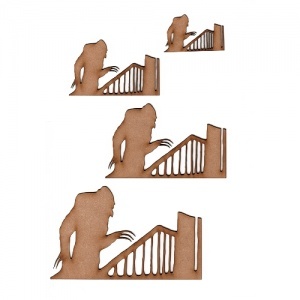 The stuff of nightmares, the shadow of Nosferatu (including railings!) creeping up the stairs! 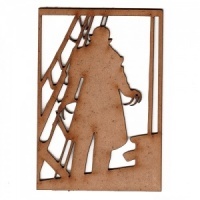 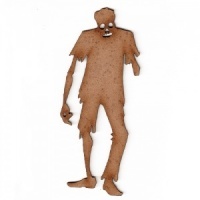 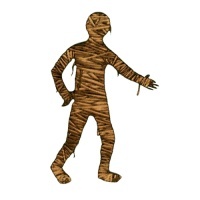 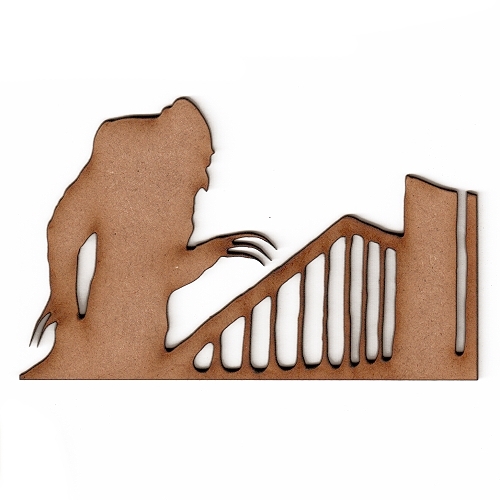 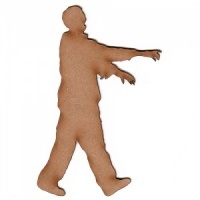 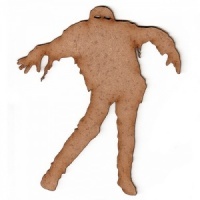 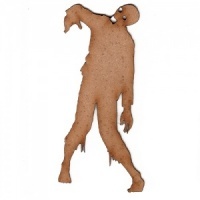 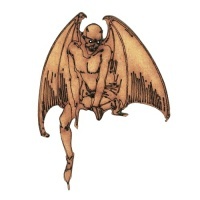 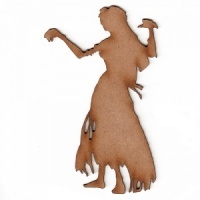 Classic vintage horror image, this wood shape is laser cut from 2mm MDF and is available in 4 sizes - select your choice from the options above.